“How can I recover photos from the hard drive of a dead iPhone 6? If your iPhone 6 is dead, the most important thing is to save your precious photos from the dead iPhone, such as people above. However, you need a third party program to recover photos from dead iPhone 6, my recommendation is: Tenorshare iPhone Photo Recovery. This iPhone photo recovery software can help you to scan your dead iPhone 6 to retrieve pictures from it. If you are trying to use the iTunes program to help you. You need to consider that if new photos have been added to your iPhone 6 after the backup, using the iTunes program would overwrite the new photos on your dead iPhone 6. That means you only can get back your lost photos at the cost of losing other important data on the dead iPhone. How embarrassing it is! Don’t worry, with Tenorshare iPhone Photo Recovery, you will not encounter this problem. 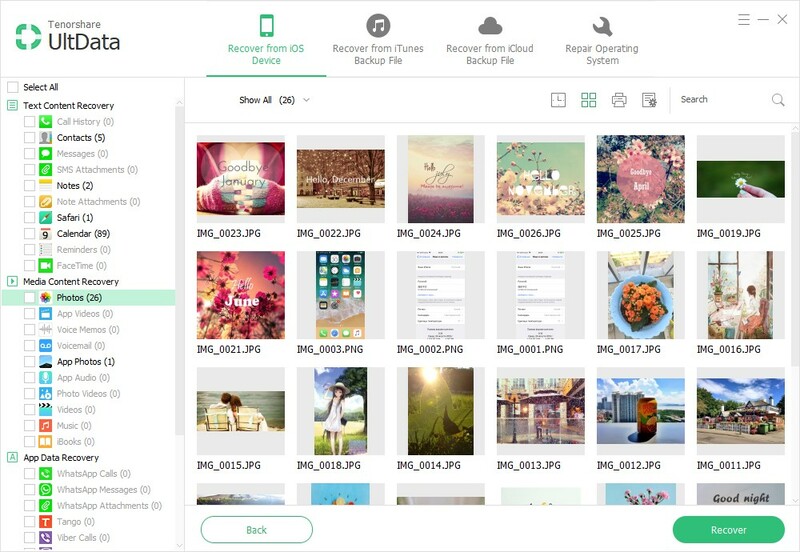 The software can help you retrieve the lost photos selectively from iTunes backup or iCloud backup of your dead iPhone 6. Here we take the iTunes backup as example to retrieve photos from dead iPhone 6, the iCloud backup to take similar measures. Launch Tenorshare iPhone Photo Recovery after being downloaded and installed on your computer, then choose the “Recover Data from iTunes Backup File” mode, select a backup file you want and scan the file. After scanning. Found data will be displayed in categories such as photos, contacts, messages, etc. You can select the “photos”category to preview the lost photos and mark those you want to save to your computer by clicking “Recover” . 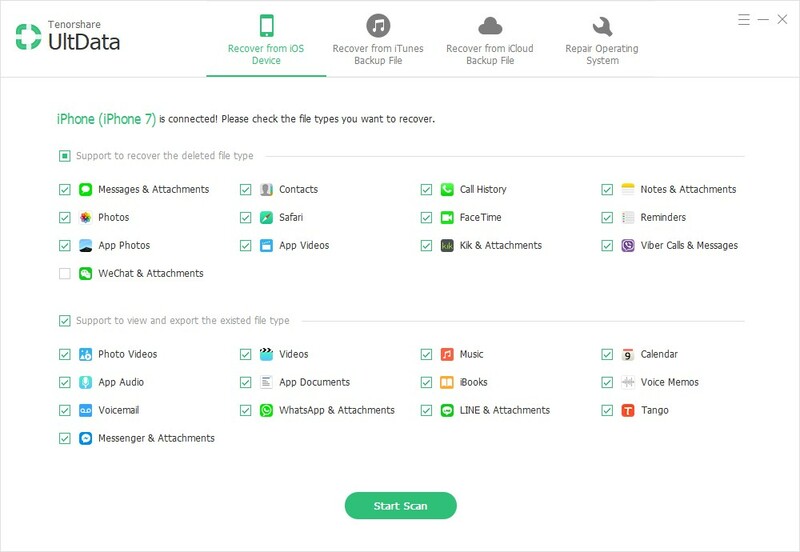 Now your lost photos will be saved on your computer, if you can’t fix the dead iPhone 6, you also can transfer those photos to a new iPhone or Android phone.